beyond my fears, from death into life. I walk by the quiet waters of peace. my spirit shall sing the music of your Name. your rod and your staff, my comfort and my hope. crowning me with love beyond my pow'r to hold. I will dwell in the house of my God forevermore. This worship song is one of my favorite. 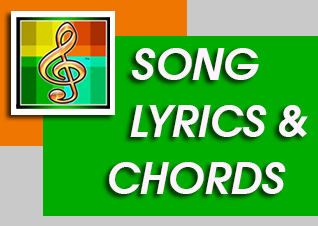 I am learning Worship Chords of it with the help of an online site where all recent and popular worship song's chords are available.